ST. CATHARINES, Ont. -- Police say they're continuing to search for two suspects wanted in a shooting in a small Ontario city that sent three people to hospital. 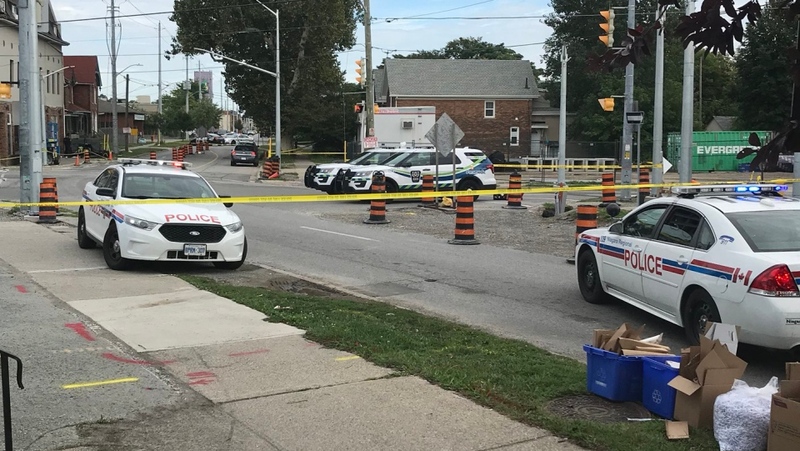 The chief of Niagara regional police says officers are still working to identify the two men believed to be behind the Thursday afternoon shooting in St. Catharines, Ont. Bryan MacCulloch tweeted that officers are still pursuing "all leads" to identify the men, who police previously described as between 19 and 23 years old. 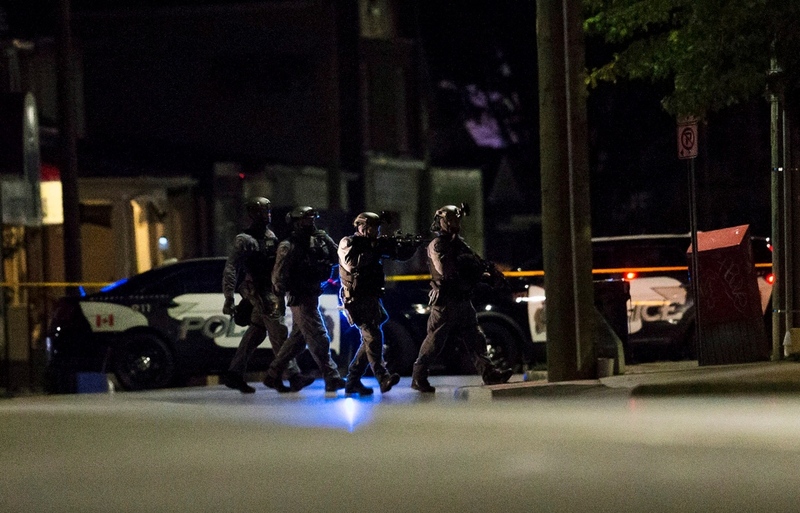 The daylight shooting in downtown St. Catharines involved multiple scenes, closed several streets for hours and kept people out of their homes throughout the evening. Police tweeted that they are still on location at one of the scenes as the investigation continues. The shooting, which police have descried as targeted, left two people with life-threatening injuries and a third with non life-threatening injuries. "We understand that an incident of this nature impacts our entire community," MacCulloch wrote in a Friday morning tweet. "Our officers are continuing their efforts to investigate this matter fully and pursue all leads to identify the suspects involved and bring a peaceful resolution." Those injured in the shooting have not been publicly identified, but authorities said two were flown to trauma centres, while a third was taken to a local hospital. Police were called to the intersection of Church Street and Niagara street at around 3:45 p.m. The nearby intersection of Queenston Street and Geneva Street was also affected. Officers advised residents to stay out of the area, and employees of local businesses said they remained inside with doors locked until more information became available. More than a dozen people who live within the area cordoned off by police had to wait well into the night before they were allowed to return home. Coun. Mat Siscoe, who represents part of the area where the shooting took place, said the neighbourhood has struggled economically in recent years. But he said such levels of violence are unusual. "We're not used to gun violence in the city," he said. "Not on this scale."